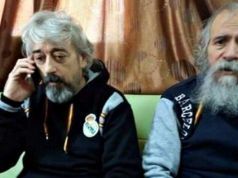 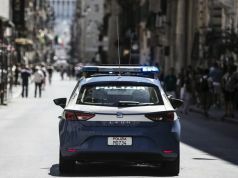 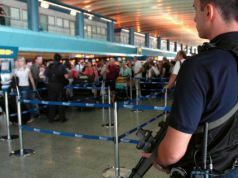 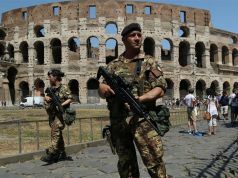 Two Italian aid workers kidnapped in northern Syria and held hostage for more than five months returned to Rome in the early hours of 16 January and are now undergoing health checks and are helping with enquiries into their capitivity. 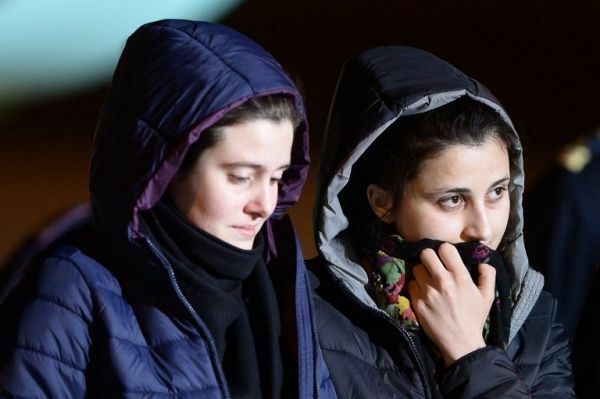 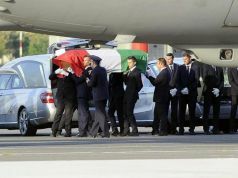 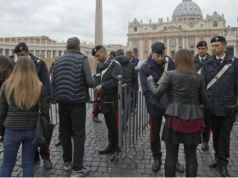 Vanessa Marzullo (21) and Greta Ramelli (20) flew home from Turkey and landed at Rome's Ciampino airport where they were welcomed by their families and Italian foreign minister Paolo Gentiloni. 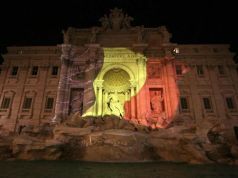 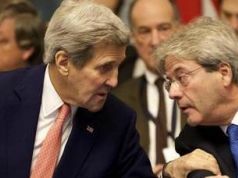 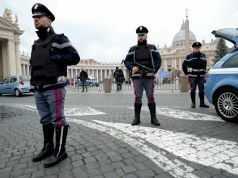 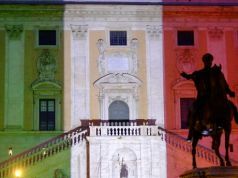 Gentiloni declared in parliament on the morning after their safe return that negotiations for their release had been complicated and that they had been in-line with strategies used by other countries in the European Union and the US when negotiating the safe release of their nationals. 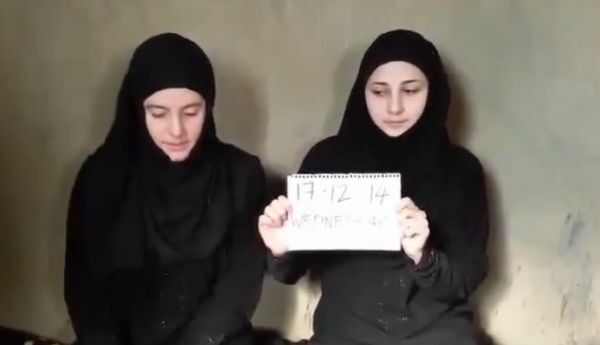 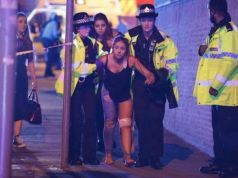 The two women from Lombardy were abducted, allegedly by al Qaeda's Syria wing, the al-Nusra Front, on 31 July near Aleppo in northern Syria, just three days after arriving to work on health and water-related humanitarian aid projects. 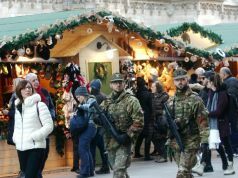 On New Year's Eve their captors released a video showing the two women dressed in black robes and headscarves, calling on the Italian government to intervene to bring them home. 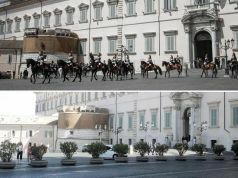 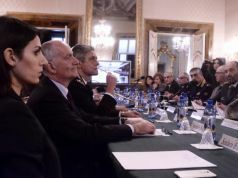 The foreign ministry stated their release from captivity was the result of "intense work by team Italy" but details behind the release remain unknown.